First Look: Prince Eric's kastil, castle at Magic Kingdom. 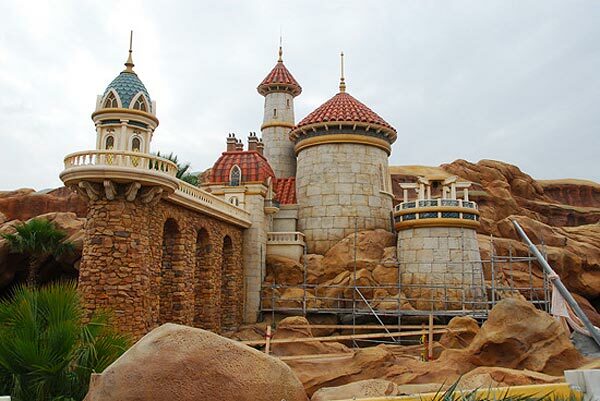 A first look at the almost-completed Prince Eric's kastil, castle. Wallpaper and background images in the Walt disney World club tagged: walt disney world fantasyland disney magic kingdom amusment parks princesses the little mermaid ariel. This Walt disney World photo might contain dikenali and brownstone. cinderella kastil, castle at night, with Fireworks!